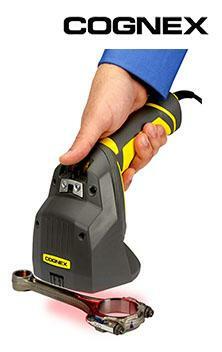 ﻿ Barcode verification is the process of grading the quality of barcodes. Barcode verifiers capture images and generate reports to demonstrate compliance to parameters within industry standardization guidelines. ﻿ The new DR-2 Series pressure regulator is specifically designed for applications that require high levels of precision. 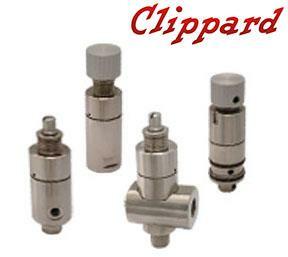 It features the same flow and performance characteristics as Clippard's reputable MAR-1 Series, but is designed with a unique diaphragm seal that provides greater accuracy and exceptional repeatability—±0.15 psi. Sawyer robots are designed to be deployed quickly between tasks or work cells. 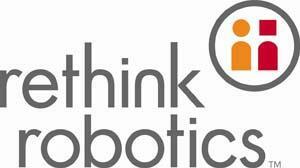 Sawyer's Robot Positioning System (RPS) allows the robot to manage and adapt to ever-changing, real-world environments. With RPS Sawyer can quickly and easily be re-deployed after common plant-floor variations, such as tables being bumped and fixtures being moved. This flexible automation is a competitive advantage for manufacturers as they seek cost-effective ways to respond to dynamic customer demands. 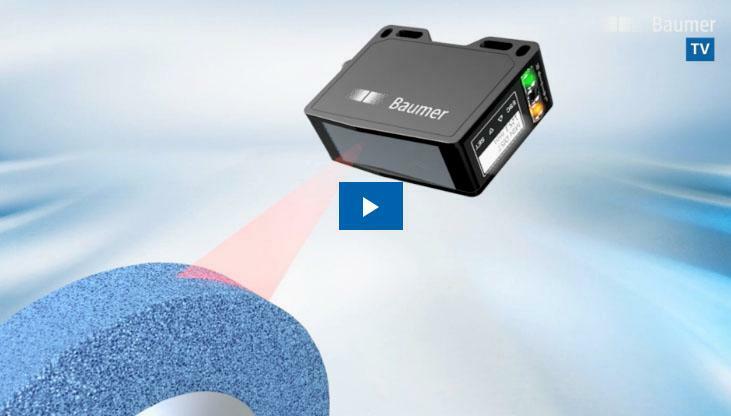 With the new OM70 multi-spot laser distance sensor , Baumer presents an innovative and compact measuring unit for measurement of demanding surfaces. The compact sensor provides exact and reproducible measuring results without any complicated conversion or external software. The OM70 multi-spot sensor is the ideal solution for a large number of applications in measuring and testing technology.